If I'm feeling world-weary I read my children's book for there I find the most encouraging and the sweetest words. Samuel J. Butcher's children's books are my favorite as it contains poignant quotes that will make your heart grow. The messages are clear and easy to understand, it completely sink in the mind and in the heart. This is our very first Samuel J. Butcher's book given by my friend, Jingle, a long time ago for twins Julia and Rafael. The book promotes the importance of family, the importance of being well brought up, the value of friendship, and a better understanding of God’s love. Topics covered include rudeness, jealousy, competition, procrastination, gossip, and explains how children should conduct themselves. 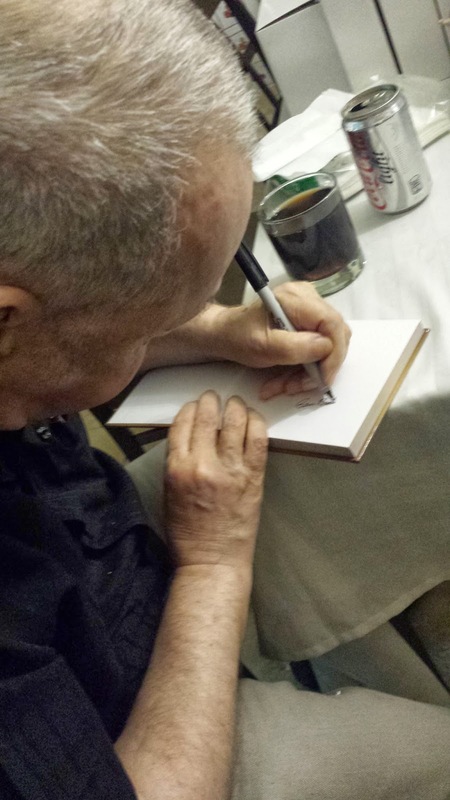 Last week I bought the two new books from the first rate storyteller both in words and pictures. 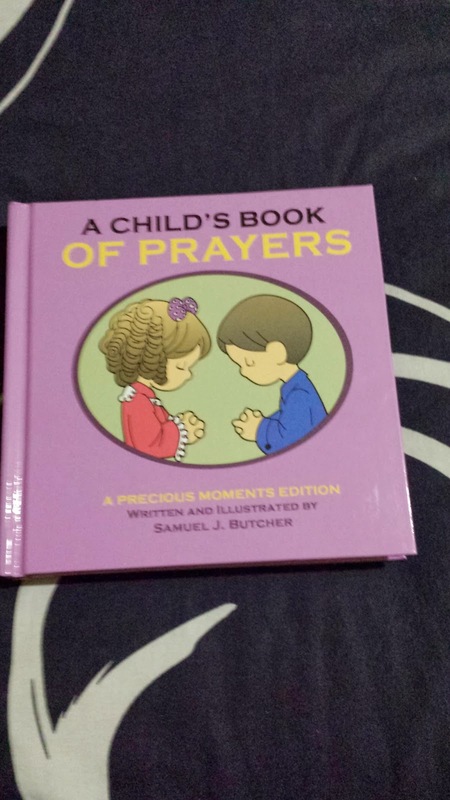 Again Sir Sam renders a beautiful book this time illustrated in his famed Precious Moments style. Samuel J. 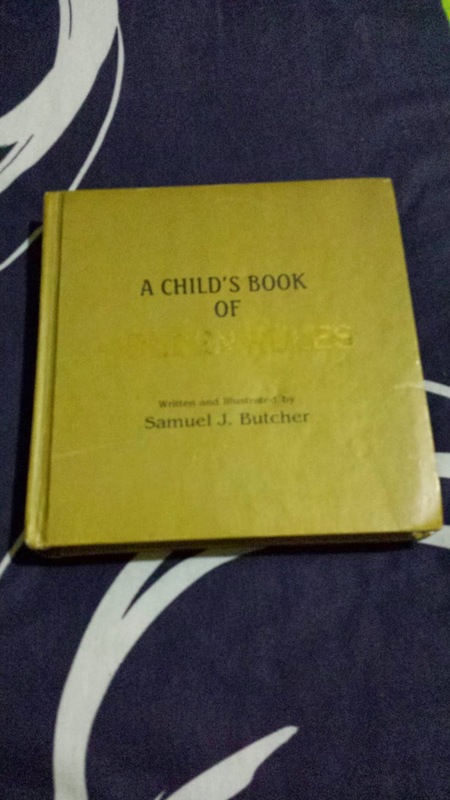 Butcher's handy book is at Php 350 only and is available in Precious Moments Restaurant and Showroom - Gil Puyat Ave. 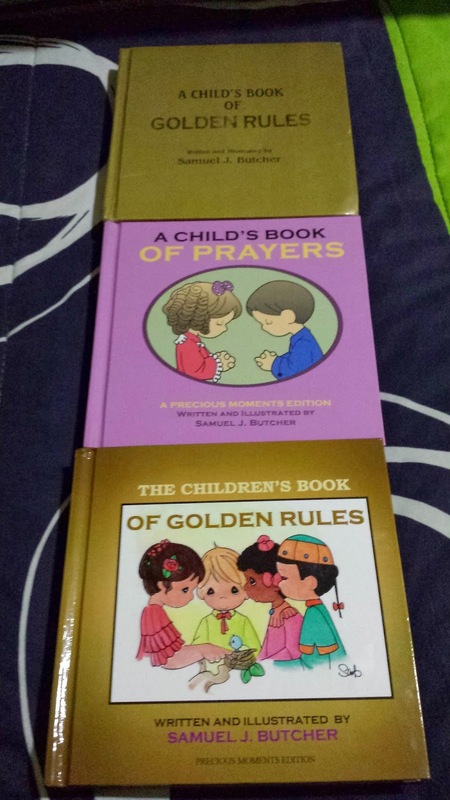 Branch - 95 Sen. Gil Puyat Ave., Palanan, Makati, City.children's book. I'm lucky Sir Sam was there, I had the book signed.